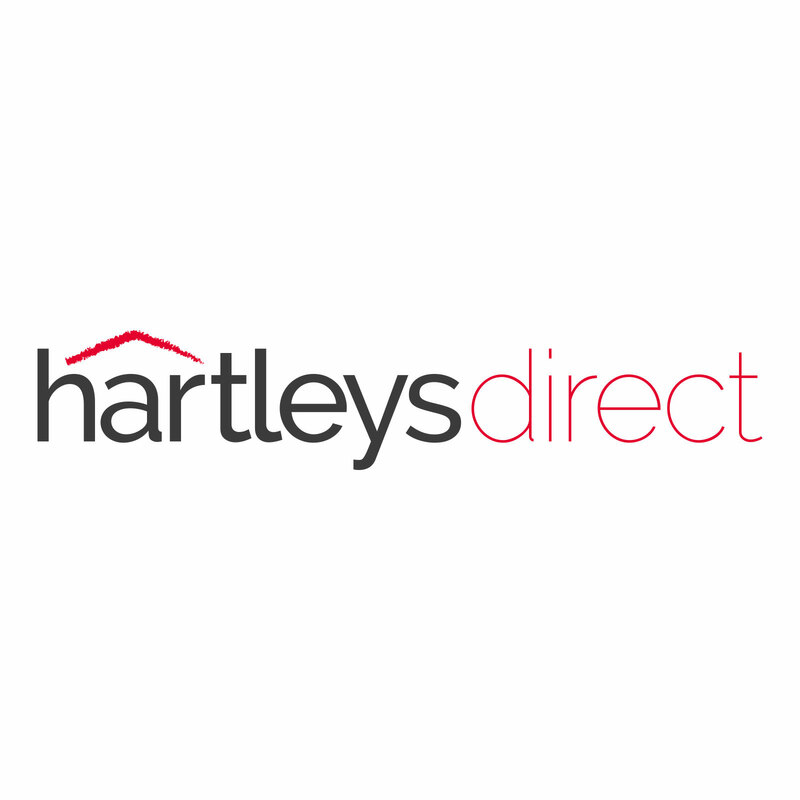 These 3 Panel Room Divders by Hartleys allow you to define, separate and clarify your open spaces. The beautiful, ornate style adds a touch of elegance and they can be brought out and stored away again easily. Fantastic value for money.